The Whitworth University Board of Trustees is honored to welcome Nancy Fox and Octavio Morales, who were elected during the board’s meeting in October. 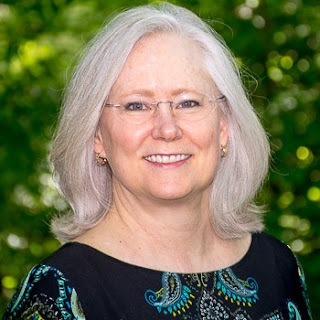 Nancy Fox, D.Miss., M.Div., is a parish associate at the National Presbyterian Church in Washington, D.C. Both she and her husband, Quinn, served as associate chaplains at Whitworth during the 1980s. Fox recently completed her doctorate in missiology from the Fuller School of Intercultural Studies. Prior to moving to the East Coast, she served as missions coordinator and parish associate at First Presbyterian Church, Colorado Springs. She’s also served churches in Nashville, Tenn.; Longmont, Colo.; and Austin, Texas. Fox is the vice president of product development of Celebration Greetings, a division of Leanin’ Tree Inc., a card and gift company founded by her father in 1949. She and her three siblings run the day-to-day operations. Fox chairs the board for The Outreach Foundation, an organization that connects Presbyterians globally to increase the church’s capacity for God’s mission. Her particular focus has been the churches in Egypt and more recently also Lebanon and Syria. She and her husband have two children, Jonathan, ’10, and Christina, a Middlebury College graduate. 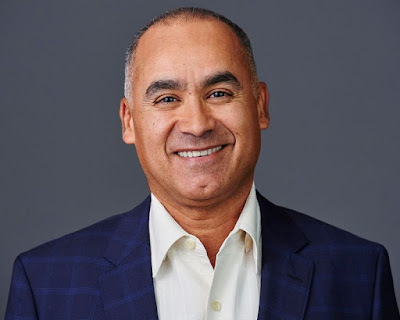 Octavio Morales is a respected business leader with more than 30 years of accomplishments at leading startups and established companies. A member of the Whitworth Business Advisory Board, he has broad experience that encompasses executive management, marketing, sales, business development and engineering. The Colorado State University graduate is the Senior Vice President of TierPoint’s West Operating Region. TierPoint, originally co-founded in 2003 by Morales in Liberty Lake, Wash., is now headquartered in St. Louis, Mo., and has 42 data centers across the U.S. including facilities in Liberty Lake and Seattle. The company is a national provider of cloud and managed services designed to help organizations improve business performance and manage risk. Morales has released multiple successful networking solutions, winning several “Best of Breed” industry awards for product innovation while directly contributing to creating well over $1 billion in value. He has published and presented in various international publications and events. Octavio and his wife, Diana, have two daughters, Alexa and Taylor, and a son, Andres.